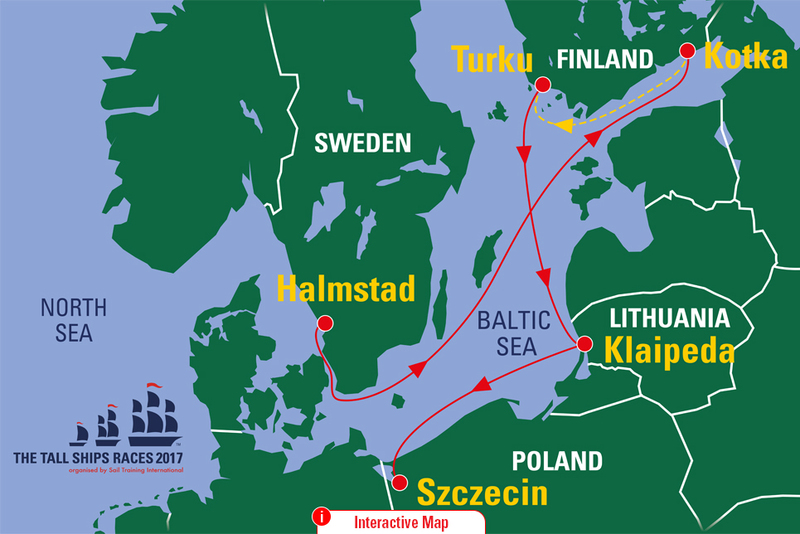 For our 61st year of Tall Ships celebrations, we returned to the Baltic Sea for the Tall Ships Races 2017. The five host ports were highly experienced and boasted a total of 11 Tall Ships Races and Regattas between them. 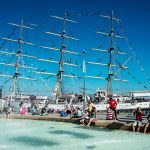 As you might expect, they were eager to welcome the international fleet back to their shores, and put on a spectacular show visitors and crew alike. As always with the Tall Ships Races, the fleet took centre stage in bringing together millions of spectators, crew and trainees together for another unforgettable race series. 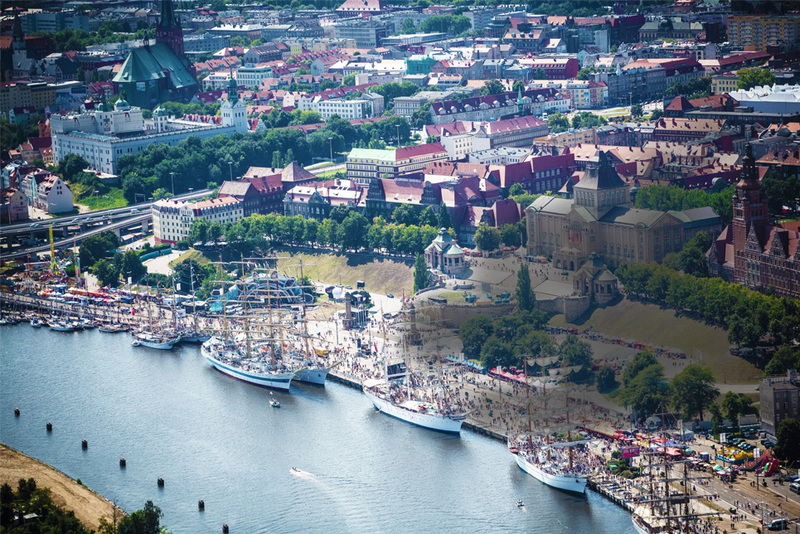 “As ships leave Szczecin at the end of this year’s Tall Ships Races we would like to thank all of them for taking part. It has been great series and it is the variety of ships and nationalities that goes to making such an enjoyable experience. 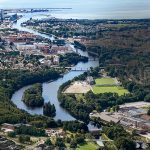 Halmstad is located in the middle of Scandinavia’s most expansive region. 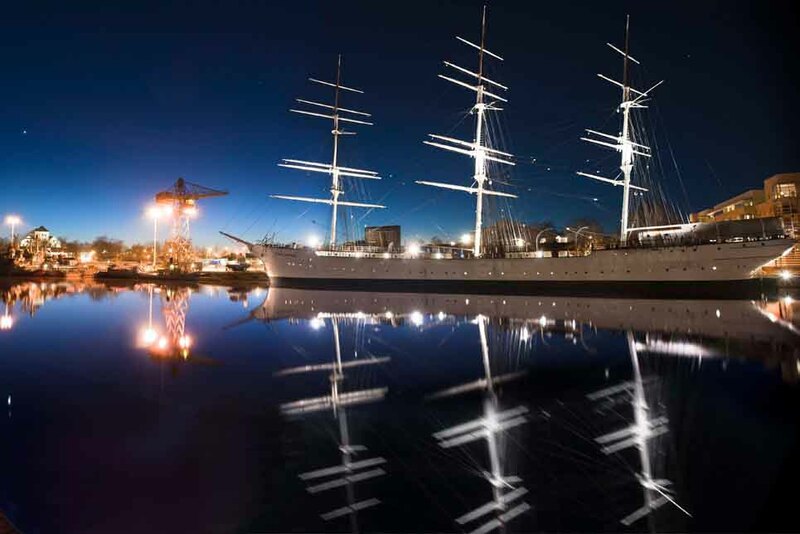 This cultured city offers a variety of arts and entertainment, a charming centre, and a strong track record of arranging popular events. Kotka is a true city-by-the-sea – it’s perched on the estuary of the river Kymijoki. 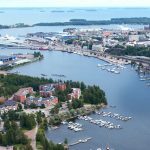 The beautiful island of Kotkansaari in the centre of Kotka and the City Port will provide a stunning backdrop to this exciting event. 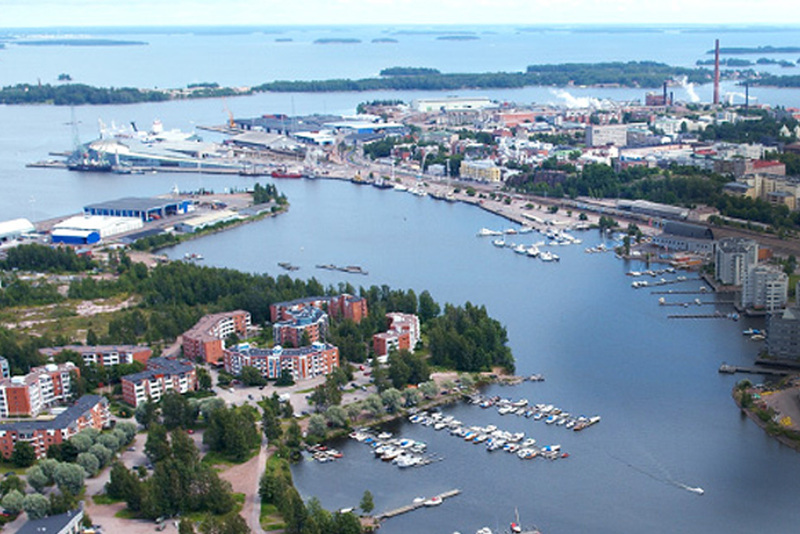 Turku is situated on the banks of the River Aura, and was previously the capital of Finland. The vessels will travel on a spectacular route through the archipelago, before arriving right in the middle of the city. Klaipėda is Lithuania’s centre of business, industry, culture, and science, and it won the Council of Europe Price in 2003 for international cooperation. 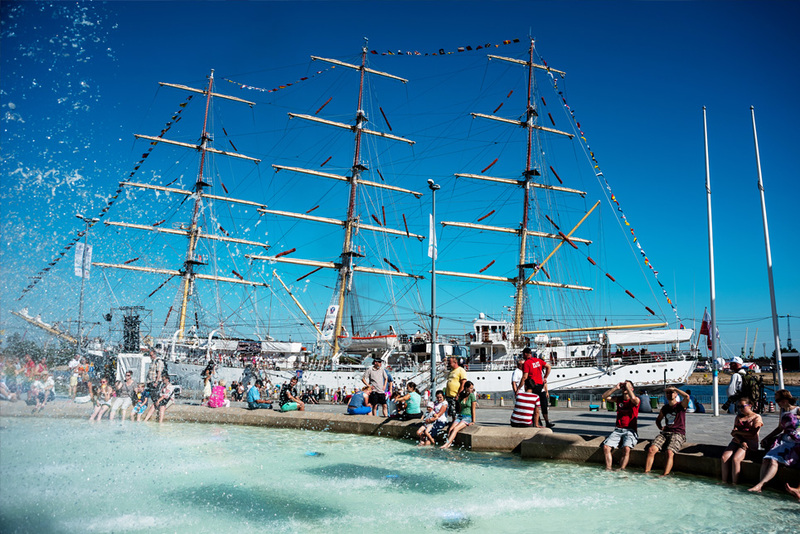 The city is looking forward to opening its sea gates to the international fleet for the third time. 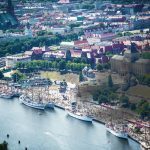 Szczecin, Poland is deeply committed to sail training. 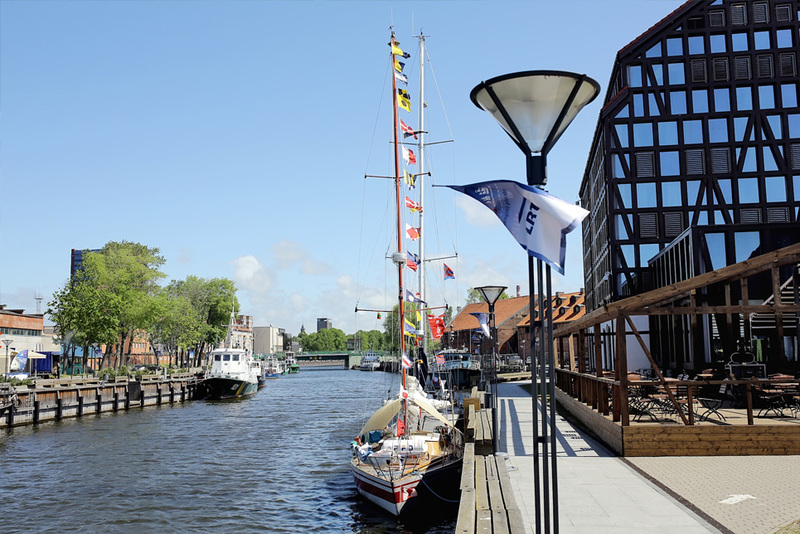 It acts as both as port city and gateway tourist destination, with easy access to the Baltic Sea and Odra River. 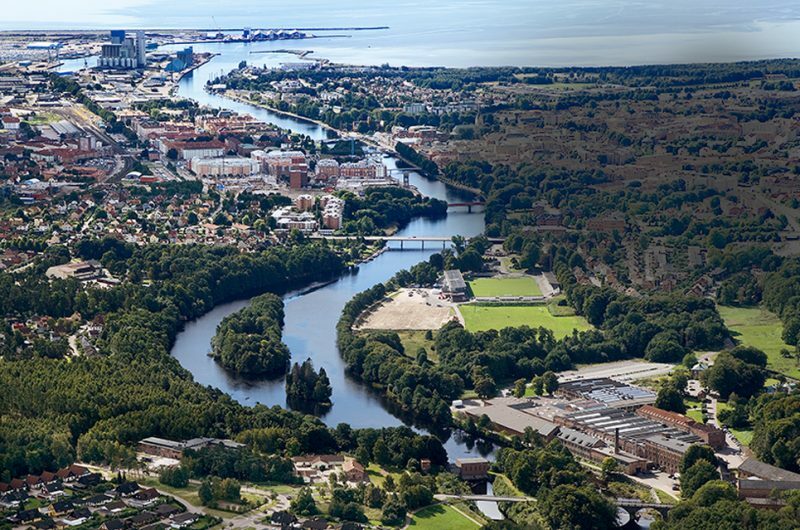 The beautiful forests, nature reserves, lakes, and shorelines that surround the city create a unique, picturesque environment. 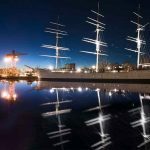 Click on “Entered Vessels” for more information on the vessels taking part in the Tall Ships Races 2017. 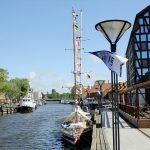 You can then book your place directly on a vessel’s website.